Stereotactic body radiation therapy involves high doses of radiation delivered to precise areas. 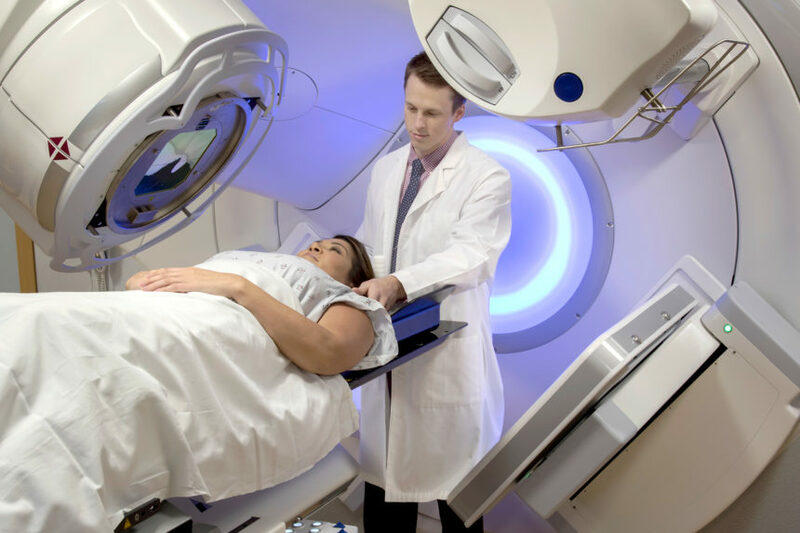 Early-stage non-small cell lung cancer (NSCLC) has typically been treated with lobectomy, but stereotactic body radiotherapy (SBRT) has emerged recently as a treatment. 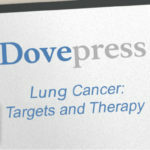 A study published in Lung Cancer: Targets and Therapyevaluated the effectiveness of this alternate approach vs lobectomy. Researchers examined survival rates among patients with early-stage NSCLC treated by either approach at 1-, 3-, and 5-year intervals and found that survival was significantly higher for all 3 time spans for patients who underwent lobectomy. Considering that SBRT is more often offered to patients who are older; have comorbidities, greater pulmonary concerns, or medically inoperable tumors, the researchers accounted for these factors and found that lobectomy showed better prognoses than SBRT even in these propensity-matched cases. Propensity-matched survival at 1 year did not show as great a difference between lobectomy (100% survival rate) and SBRT (94.6%; P=.04) as could be seen over longer intervals. At 3 years, lobectomy showed a 92.2% survival rate for propensity-matched patients, compared with a 56.5% survival rate for SBRT during this time (P<.001). At 5 years, these values were 76.2% and 30.0%, respectively (P<.001). By 3 years, recurrences tended to be more common overall with SBRT (21.0%) than with lobectomy (7.1%; P=.01) within this class of patients, but differences in recurrence rates were not statistically significant for propensity-matched cases. Results of this study suggest that lobectomy may be the preferred treatment over SBRT for healthy patients with early-stage NSCLC, though the researchers stated that this conclusion should be verified with further studies. Albano D, Bilfinger T, Nemesure B. 1-, 3-, and 5-year survival among early-stage lung cancer patients treated with lobectomy vs SBRT. Lung Cancer (Auckl). 2018;9:65-71.